WiFi is one of life’s great inventions and allows us to access the Internet from our smartphones without having to be connected to an unsightly cable. The downside to Wi-Fi is that it takes a good connection to be able to use the Internet without having to wait an eternity for a webpage to load. There is nothing more frustrating than a poor Wi-Fi connection, especially when you are trying to Google something in a hurry from your smartphone; fortunately, there are ways of maximizing your phone’s Wi-Fi signal to get yourself a better connection. The easiest way to solve the problem of a poor Wi-Fi connection on your smartphone is to find an app to fix the problem. Whether you own an iPhone or Android device, you can be assured that someone has developed an app to solve your problem. 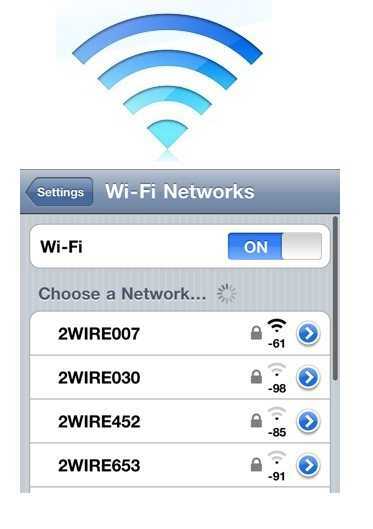 Apple iPhone users may have noticed that their phone does not seem to pick up all the Wi-Fi hotspots. This is because iOS is programmed not to display Wi-Fi connections that it deems to be of sub-par strength. In theory this should provide users with a better web experience, but it also handicaps the device when searching for a connection. Wi-Fi Booster is an app from the Cydia app store (the alternative app store for jailbroken devices). This app will remove limitations and allow you to see all Wi-Fi connections in the area. If you own an Android device, especially a powerful dual- or quad-core one, then you are even better catered to in terms of available signal-boosting apps. Google Play apps such as Wi-Fi Overview 360, Network Signal Info, and Wi-Fi Analyser are all great for helping to give you a better Wi-Fi connection. 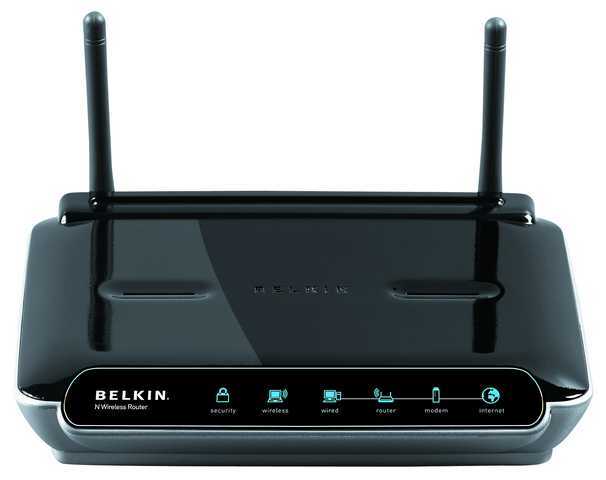 More often than not, a bad Wi-Fi connection does as a result of the phone but the wireless router. Have you ever found yourself walking around the home or office searching for a better connection or stood in one particular spot just so you can access the internet? The problem may lie in the location of your router. 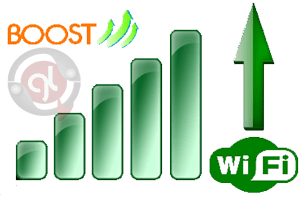 Wi-Fi signals can be blocked by certain obstacles in the home and office, the fewer obstacles in the way, the better signal it will produce. If your router is located close to a metal object or wall, you may find that a signal is severely hampered. Experts recommend that even coverage comes from locating the router in a central position within a building. Having a good quality router will also help. The better the router, the higher the quality of antenna, this will give you better signal strength. Continuing on the theme of the router being the problem and not your precious smartphone, a router signal can be affected by certain devices, for example, a baby monitor, or garage door. Changing the channel of the router can help with this problem. This can be done by logging in to software and following the instructions in the router manual; however, it is recommended that you contact a broadband supplier who can help guide you through the process. You should always make sure that a router is located away from any appliances. A loss of Wi-Fi signal may have something to do with the firmware that your phone is running. Sometimes manufacturers may update firmware which means that any out-of-date firmware does not function as well. You should check that your phone is running the latest firmware update. Firmware is easy to update and is free to do. Once you have found the correct firmware download, you will be guided through the installation process.